Our Buffalo Downtown Office is conveniently located and can be reached by bus. 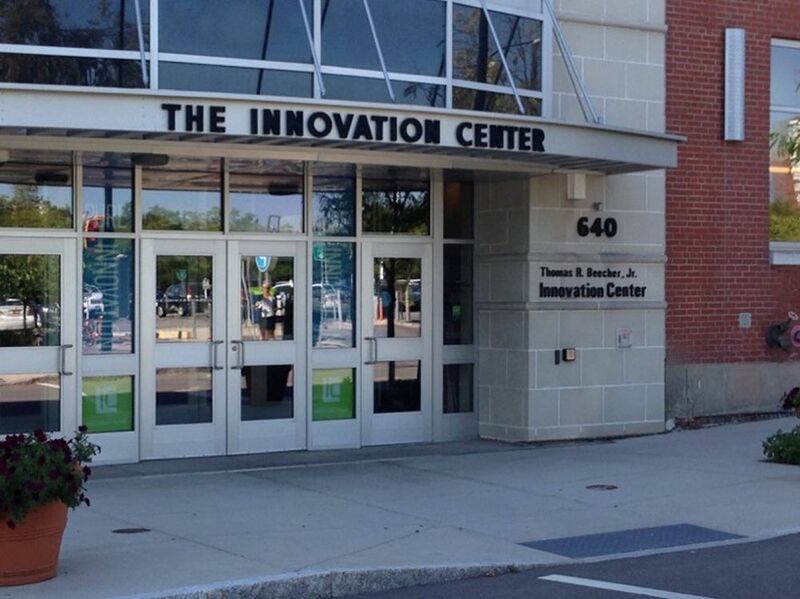 Our Rochester Downtown Office is conveniently located and can be reached by bus. 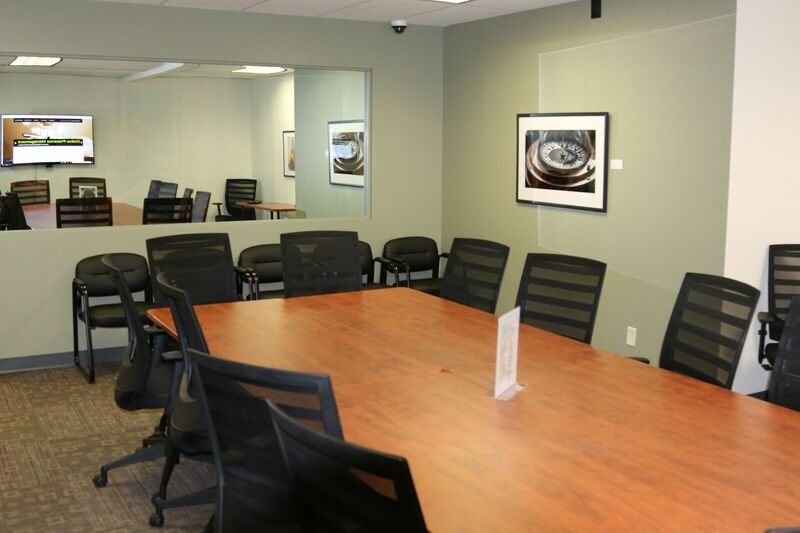 Experience Our Customizable Downtown Buffalo Focus Group Facility! Our large, cutting-edge focus group facility built in 2018 in Buffalo, New York provides the flexibility and technology necessary for proper focus group research, whether needs are big or small. Did you know that Buffalo, NY and Rochester, NY represent the majority of the US population? Because they are easily accessible from the tri-state area, these cities are the ideal location for holding a focus group.